It's that time again. 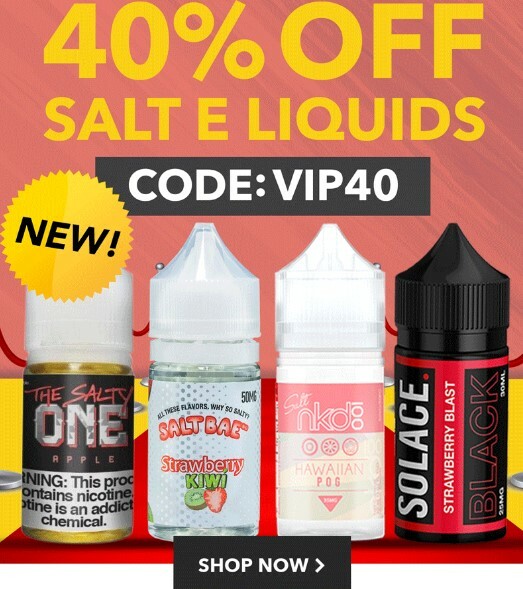 This time a great Nic salt deal. This time its 40% off. That's a pretty nice discount considering it works on juices that are also on sale. Every juice is on sale thats not the page I send you two. Over 7 pages worth of product to check out.